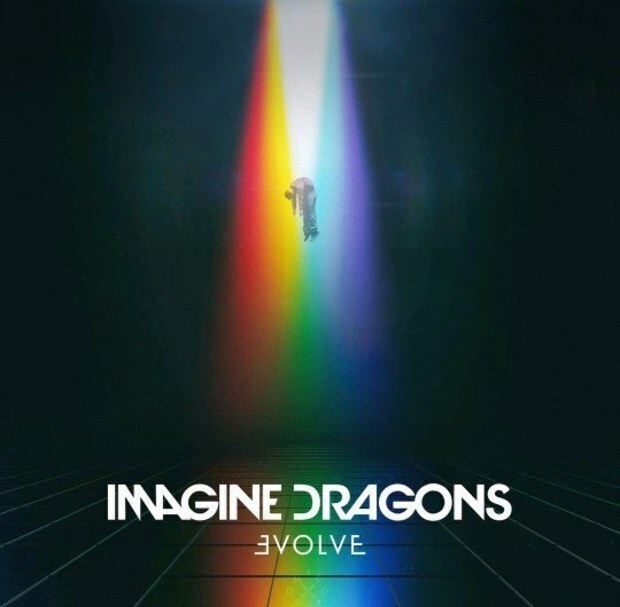 Imagine Dragons are back with their third record Evolve, a record that in places really struggles to get going unlike their previous releases. The record is in the classic style of Imagine Dragons, filled with anthemic arena pop-rock songs that are sometimes tinged with an odd 80’s-electronica feel to it. Evolve begins with I Don’t Know Why, a great album opener which shows the direction the band are really going in, with a synth-heavy backing track. The lead track from the record Believer is so so disappointing however. I admit it’s a good song, however it’s saddening that the band will always try to write another Radioactive (the most popular Imagine Dragons song), because they never will. I can guarantee you in around five years time, this song will be on the promo for the new Hyundai or Samsung phone or whatever. There are some great tracks on Evolve, Walking The Wire is one of their best ever songs. Based around the lead singer Dan Reynolds’ battle with anxiety, it has the prescence of 2014’s Demons with a rousing chorus and truimphant instrumentals. This is an Imagine Dragons song. An anthemic song which would easily sell arenas out on their own. Not the electronica sound that is so over=used on this record. In places however, the electronic sound does work. Thunder and I’ll Make It Up To You are great tracks, and brings a bit of variety to the record. However it doesnt work on tracks like Yesterday, a track which is so so so so bad. It is a mess. Evolve has definitely made a big statement. It does what it says on the tin. However, it hasn’t worked. A return to their earlier sound would be much more beneficial to the band. It’s evident that they’ll be selling out arenas around the world with this record because this kind of sound is drip-fed to teenage music fans in this age. It has its bright points in places, although in other places it totally flops, which is a shame as i have a big fan of their last two records. Listen to: I’ll Make It Up To You – an infectious 80-s like sound almost like a mashup between a song by The 1975 and The Human League.